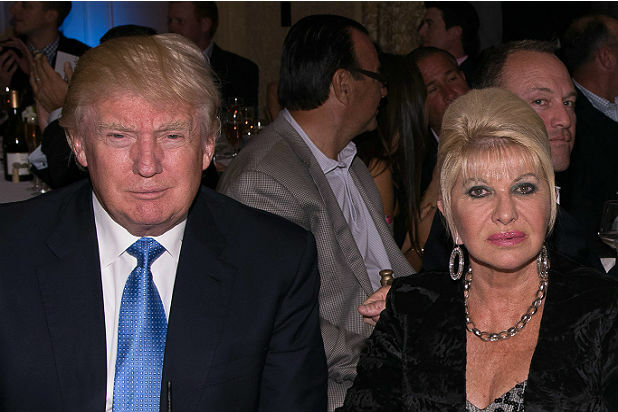 Ivana Trump, the ex-wife of President Donald Trump, will publish a new book called “Raising Trump” for the Simon & Schuster imprint Gallery Books, the publisher announced Wednesday. In the new book, due in stores on Sept. 12, Trump will reflect on her life and the raising of her three children — Donald Jr., Eric, and Ivanka — and recount the lessons she taught her children as they were growing up. As her former husband has become the 45th president of the United States, his children have also been thrust into the media spotlight — but it is Ivana who raised them and instilled in them what she believes to be the most important life lessons: loyalty, honesty, integrity and drive. Gallery Books publisher Jennifer Bergstrom acquired North American, Open Market, and Audio rights from Dan Strone at the Trident Media Group. Nina Cordes at Gallery will edit the book.